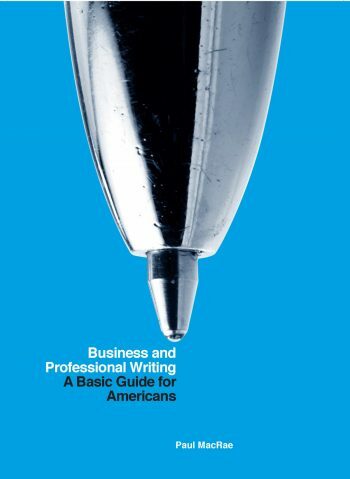 The instructor site for Business and Professional Writing offers numerous resources, including lesson plans, PowerPoint lectures, teaching strategies and notes, and additional materials to go along with each chapter of Business and Professional Writing (Canadian and American editions). Access to this site is restricted to instructors only. If you are an instructor using Business and Professional Writing, or if you would like to review this website to consider it for course use, please contact your Broadview representative for an access code. If you’re unsure of who your Broadview representative is, please contact publishersreps@broadviewpress.com.